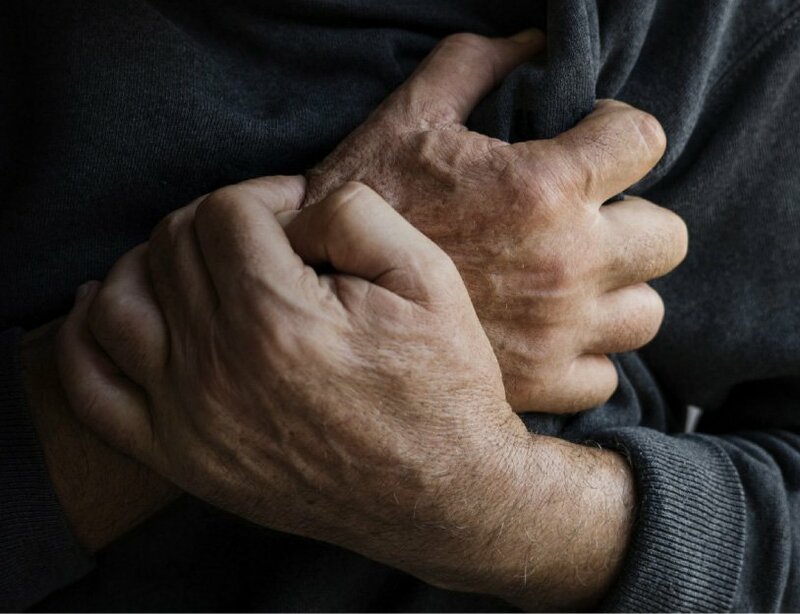 A heart attack occurs when there is not enough blood supplied to the heart muscle due to a clogged artery. The most common cause of heart attack is a partial or complete blockage of a blood vessel. This happens when a blood clot or buildups of fats, cholesterol, and plaque make the arteries thicker and harder. When oxygen-rich blood cannot reach vital parts of the heart muscle, it begins to die slowly and can become permanently damaged. When the damage is severe enough, this can lead to cardiac arrest, where every second can be crucial to save your life. Heart disease is caused by damage to all or part of the heart, damage to the coronary arteries, or a poor supply of nutrients and oxygen to the organ. There are many types of heart disease that affect different parts of the organ and occur in different ways. The most prevalent type of heart disease is coronary artery disease, (CAD). This is also one of the most preventable. This disease is largely affected by lifestyle choices. Make the right choices and eliminate the risk of CAD. There Is A Natural Solution To Supporting The Body And Reversing Cardiovascular Heart Disease. Why Haven't You Heard About It? Heart disease is the most common cause of death for both sexes. Some statistics demonstrating the scale of heart disease in the U.S. Approximately 630,000 people in the U.S. each year die of heart disease. In the U.S. every 40 seconds a person has a heart attack, and at least one person dies per minute from an event related to heart problems. The cost of heart disease on the U.S. economy is around $200 billion. The most common type of heart disease is coronary heart disease which is also the most preventable. Since Winning the Nobal prize, there have been over 100,000 scientific studies at some of the top medical research facilities around the world supporting the incredible benefits of nitric oxide. And realize this has all just happened over the past 20 years. These studies have proven and verified that nitric oxide moderates blood pressure by relaxing the blood vessels and supporting a healthy endothelium, the one-cell linking your veins and arteries. 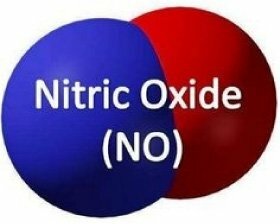 They discovered that nitric oxide must be present to facilitate the exchange of oxygen and carbon dioxide, and when a sufficient quantity of N-O is not available, this vital exchange doesn't happen. Nitric Oxide: The "Miracle Molecule"
Nitric oxide research was pioneered by Louis J. Ignarro, Department of Molecular and Medical Pharmacology, UCLA School of Medicine and two colleagues. Their discovery was so profound they were awarded the Nobel Prize in Medicine in 1998. Their discovery is heralded in scientific circles as the "Miracle Molecule." Dr. Ignarro learned when nitric oxide, a simple molecule, enters a cell it stimulates a process that relaxes and dilates blood vessels. This increases blood flow that delivers life-enriching and healing oxygen and nutrients to your body’s cells. What is Nitric Oxide and Why It Is So Important? Nitric Oxide is known as the “miracle molecule” for its role in preserving health, repairing damage and triggering critical processes in the body that sustain health. Nitric Oxide (NO) is a gas that is naturally produced in the vascular walls of your body. The walls of the vascular system (known as the endothelium) is just the one hair thick and it’s responsible for keeping your vascular system protected and to produce, life-saving, nitric oxide. The body cannot function without nitric oxide. This cell signaling molecule is responsible for key processes critical to maintaining life. While this gas flows through the bloodstream, it relaxes blood vessels, arteries and capillaries which improves blood flow. More blood flow means more oxygen and nutrients are delivered to the body’s tissue and vital organs. Proper levels of nitric oxide not only improve circulation, it decreases inflammation throughout the body. And according to Dr. Ignarro’s research NO helps to repair arterial damage and keep it free from calcification and plaque formations, preventing the narrowing of the blood vessels. This means it has the potential to reverse coronary arterial disease which leads to heart disease/heart attacks. Cardio arterial disease is also known as atherosclerosis. 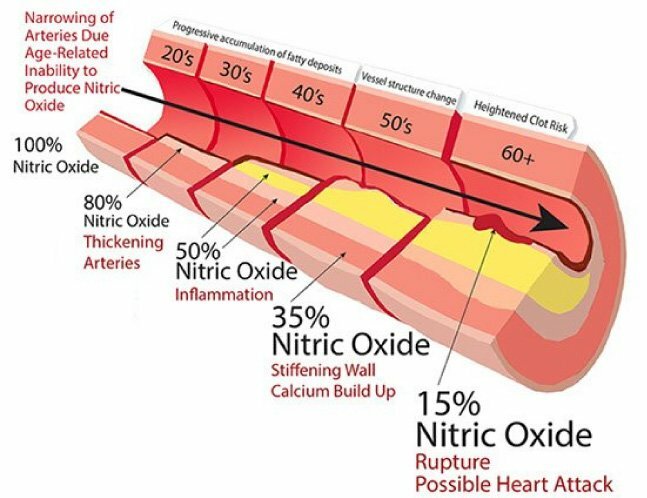 Lower nitric oxide means decreased blood circulation, hardening of arteries which lead to high blood pressure, increased risk of a cardiac event, and less energy. 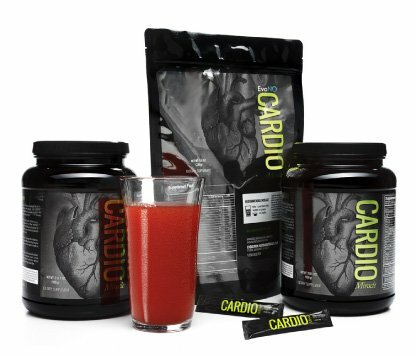 Cardio Miracle offers the finest nitric oxide supplement to boost nitric oxide production to maximum levels for up to 12 hours. Cardio Miracle helps to prevent and correct the damage to the endothelial lining. This 53+ ingredient rich formula improves the body's nitric oxide production and blood flow to the heart lowering the risk for heart disease. In addition to making Cardio Miracle a daily supplement, it is best to incorporate a plant based diet leaning more in favor of fiber rich protein and small portions of animal based protein. Physical activity everyday will improve the health of the cardiovascular system.